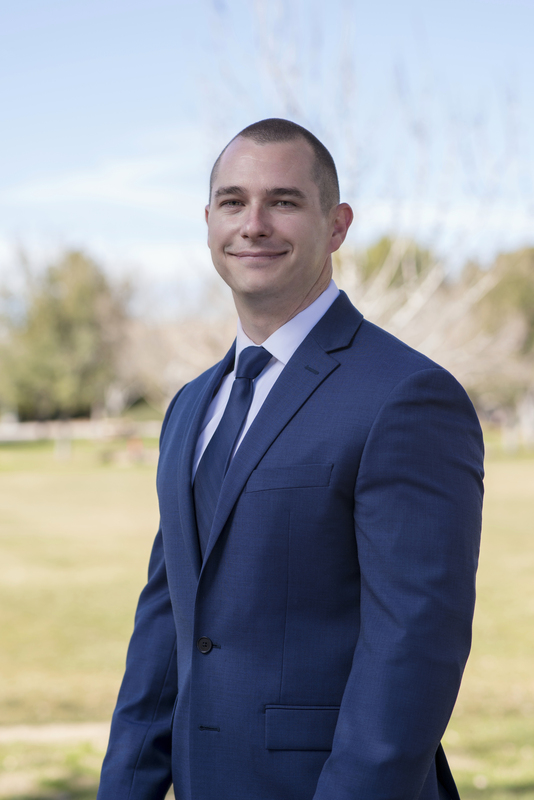 Robert Martin has lived in the Las Vegas Valley since 2000 and began his real estate career in 2006. He has a passion for real estate and a commitment to meeting the individual needs of each client. What makes him stand out in such a competitive industry is his loyalty to every client he works with and his dedication to each transaction. Robert also has extensive knowledge when it comes to internet marketing, as he worked as a sales manager for one of the top digital marketing agencies in the country. He believes that experience gives him a strong edge when marketing or selling the homes of his clients. By using the newest technology in real estate, cutting edge digital marketing tools, and combining those with traditional negotiating practices, he gives every client an experience they will not forget.